We were surprised by the huge demand for the Hardware Hacking Kit. Our stock was sold out pretty fast. We reordered the missing parts (particularly the Quad Relay Bricklet) immediately. They were scheduled to be produced today, so we would have been able to ship them tomorrow. Unfortunately we just got the bad news that the circuits boards did not arrive as scheduled. The circuit board manufacturer does have problems with the raw materials. The new schedule for the delivery of the circuit boards is now the end of next week. That means we will likely be able to ship the currently open orders in week 32. Tinkerforge is one of the exhibitors of the first German Maker Faire. Many different Maker will present their projects at the faire. Fun and participation has priority at the family-friendly event. The maker will show many different kinds of projects, including 3D printers, quadrocopter, robots and sculptures. The faire will be held on August 3rd in the Hanover Congress Centrum. More information can be found at: http://makerfairehannover.com/. Visitors of our booth will be able to test our building blogs and the new kits. Additionally there will be a small creative surprise to take away for every visitor of our booth. 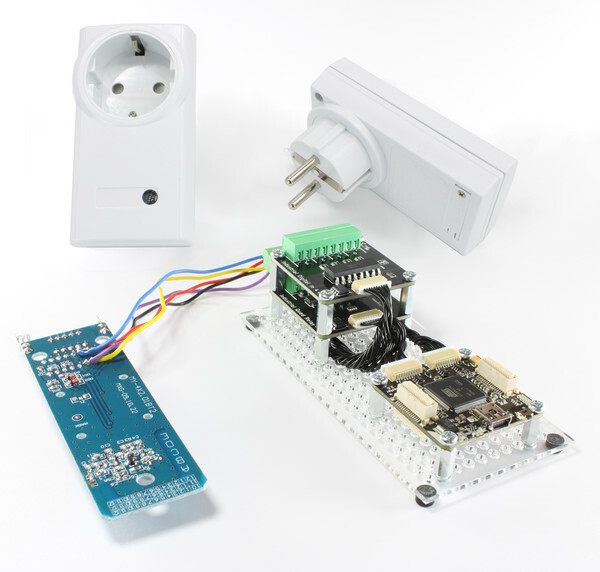 After we received exclusively positive feedback for the Starter Kit: Weather Station, we are happy to announce the newest kit of the Starter Kit series: The Starter Kit: Hardware Hacking. 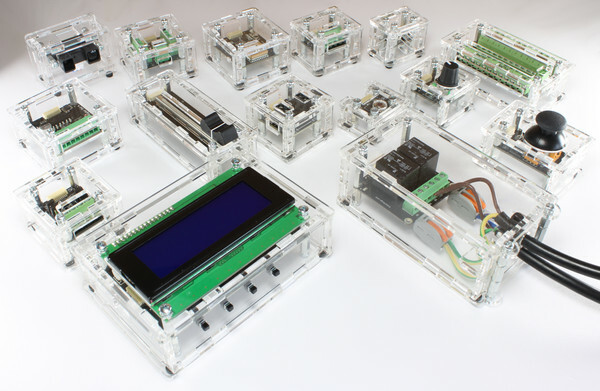 The Starter Kit: Hardware Hacking is about hacking low voltage mainstream devices to connect them with Tinkerforge modules. Any (Embedded-) PC, Smart Phone or Tablet can be used to interact with devices hacked by this kit. An extensive tutorial that has many example-hacks is available. Additionally we have a small introduction video as well as a howto video on Youtube. The Kit is available until July 31st 2013 for the introductory price of 79.99€ in the Tinkerforge shop. For Bricklets with terminal blocks we made cases that allow access to the terminal block from the top as well as the side. 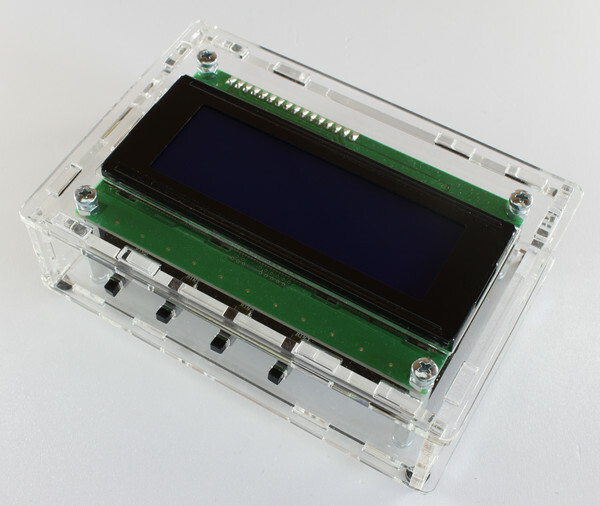 For the Ambient Light, Barometer, Humidity and Temperature Bricklet we designed a single case that can be used with all of them. 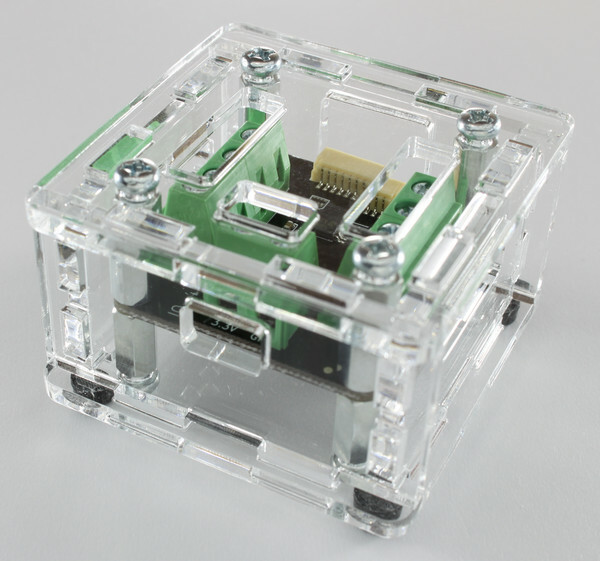 The case has venting slits and can be used with all of the sensor types. The LCD 20x4 Bricklet case has extensions for the buttons. It is possible to press the buttons from the outside of the case! A question that was often asked regarding the Dual Relay Bricklet was how one can protect against accidental access. One possible solution is now the Dual Relay Bricklet case . The internal wiring is done with WAGO clamps. A cable relief is also available. 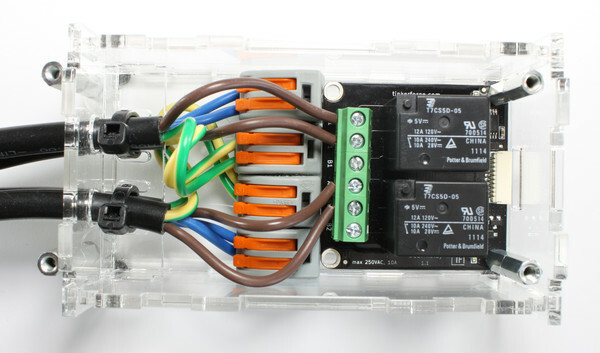 If a cable with protection conductor (PE) is used, it should be crimped according to the documentation. This ensures that the protection conductor is the last wire that is seperated. With the Industrial Dual 0-20mA Bricklet and the PTC Bricklet there are now two new products available in our shop. Both Bricklets are available for an introductory price of 16.99€ until July 21st. 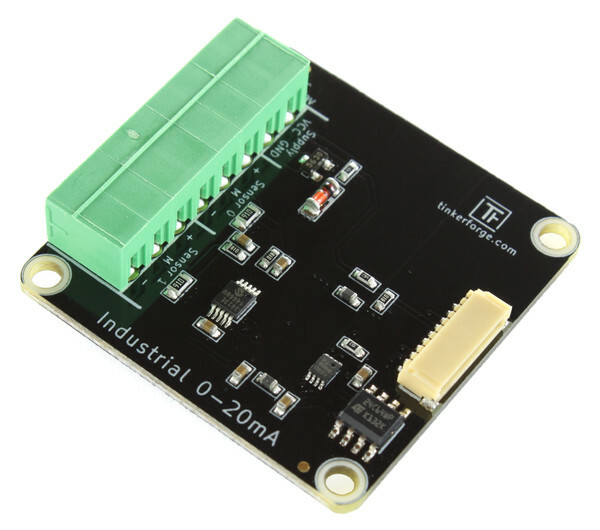 The Industrial Dual 0-20mA Bricklet can be used to read out sensors that are not based on voltage but on current. If voltage is used for measuring, there is always voltage drop (depending on wire length etc) that can distort the measurment. Problems of this kind can not occur if current is measured. 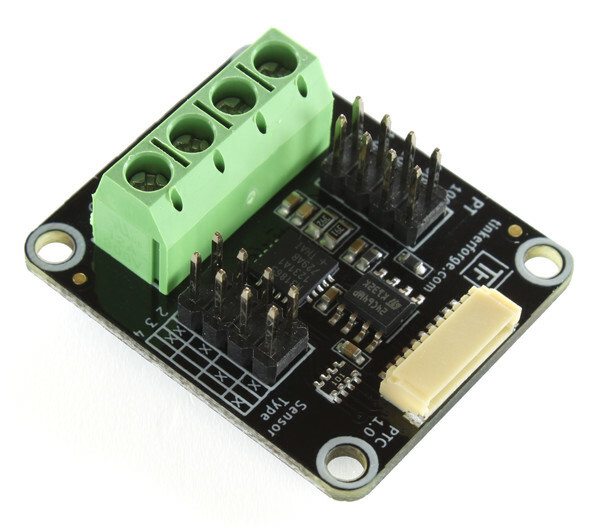 This kind of sensor interface is typically used in an industrial environment. It is standardized under IEC 60381-1. The Bricklet can read out up to two sensors at the same time. It has a high accuracy (0.15%), resolution (up to 0.172µA) and sample rate (up to 240 samples per second). 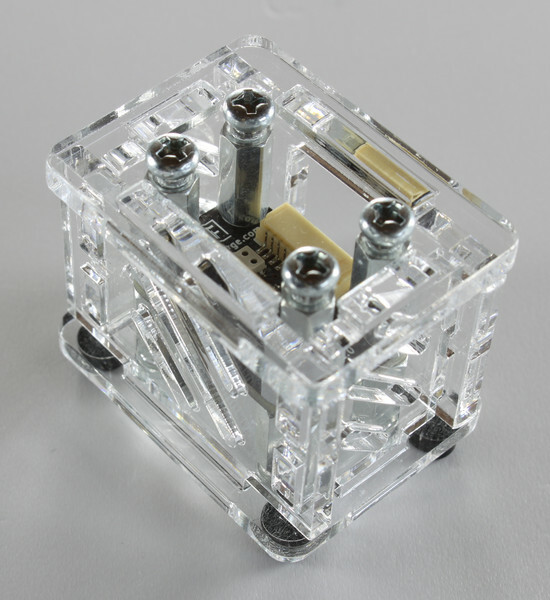 With the PTC Bricklet we provide the possibility to read out Pt100 and Pt1000 temperature sensors. Those are so called PTC thermistors, i.e. temperature-sensitive resistors. The sensors are available in different types (accuracy classes, 2-, 3- and 4-wire) and for different purposes. Often it is used to measure very low or high temperatures or in the food sector. It is not easy to read out Pt100 or Pt1000 sensors with a high accuracy. We use an IC that is specifically made for this purpose. It has a resolution of 15bit (0.03125°C) and a accuracy of 0.5% on the full measurement scale (-246°C to 849°C). We support 2-,3- and 4-wire type. This allows to chose the correct sensor for a specific use case, the PTC Bricklet supports all Pt100 and Pt1000 sensors.